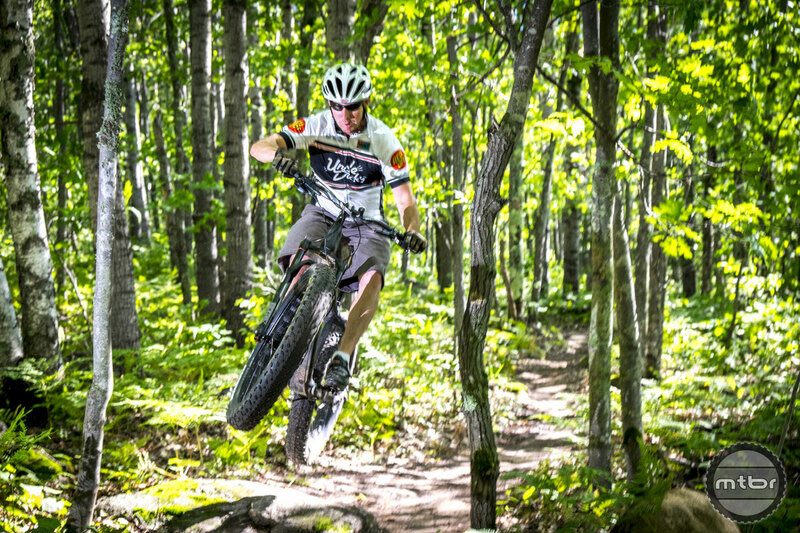 Fat bikes are exploding right now as users are buying it for winter riding. 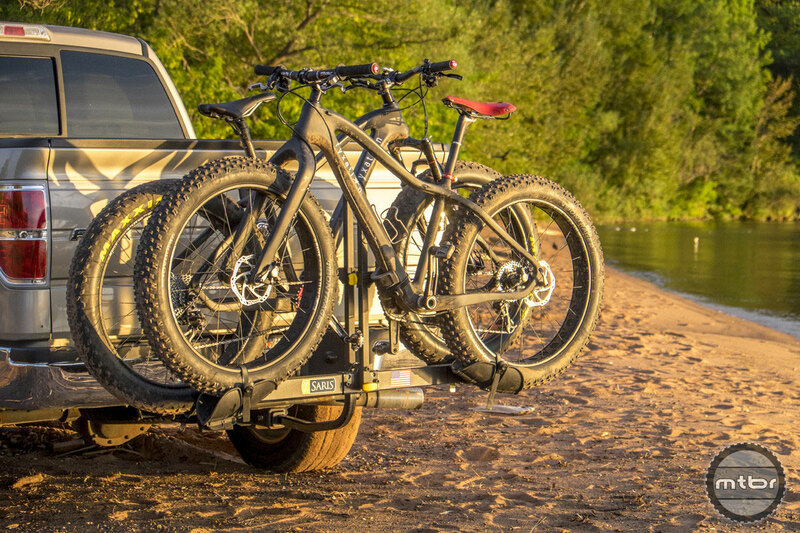 The surprise is folks are finding out that the traction and fun-factor of these bikes are good in the summer too, so it’s becoming a 4-season bike for many. We quizzed Fyxation marketing man, Ben Ginster about their effort. 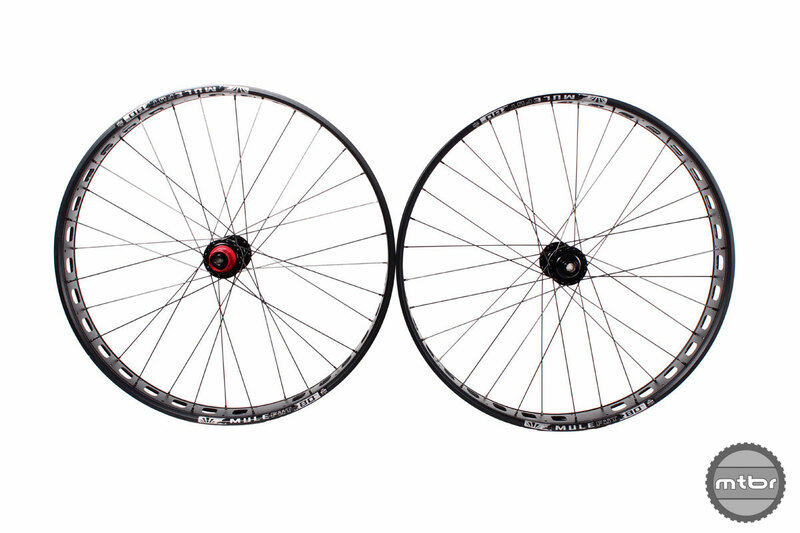 Mtbr: How long have you been in business and how long have you been selling bikes? 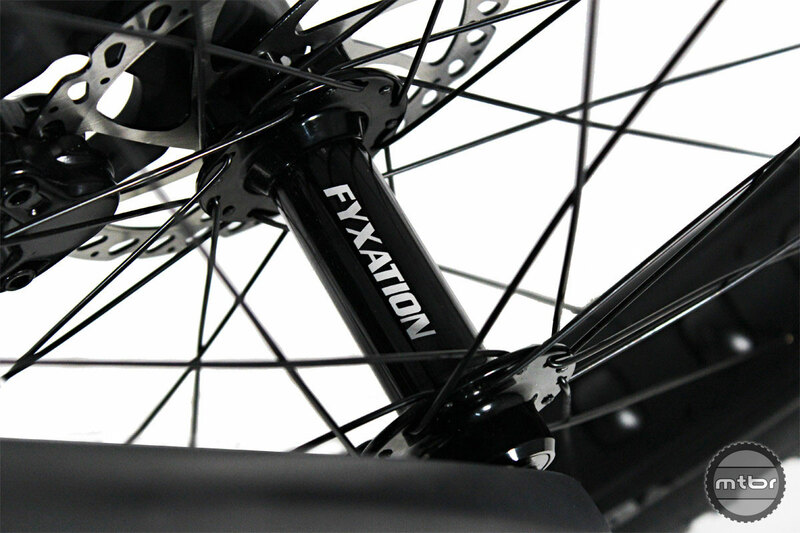 Ben: Fyxation has been in business since 2009 and we’ve been selling bikes for the last 2 years. 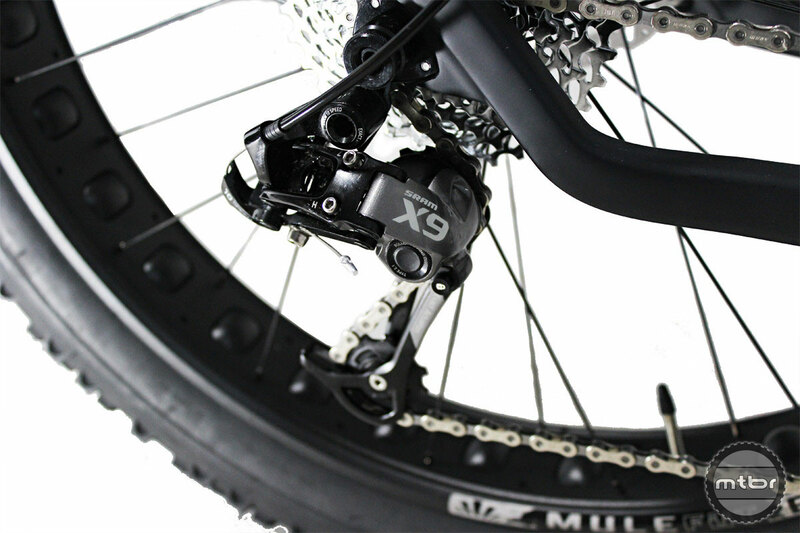 While known for our line of urban bikes, parts and accessories we have a few crossover products like our Mesa pedals that you mentioned that have been embraced by fat bike riders. 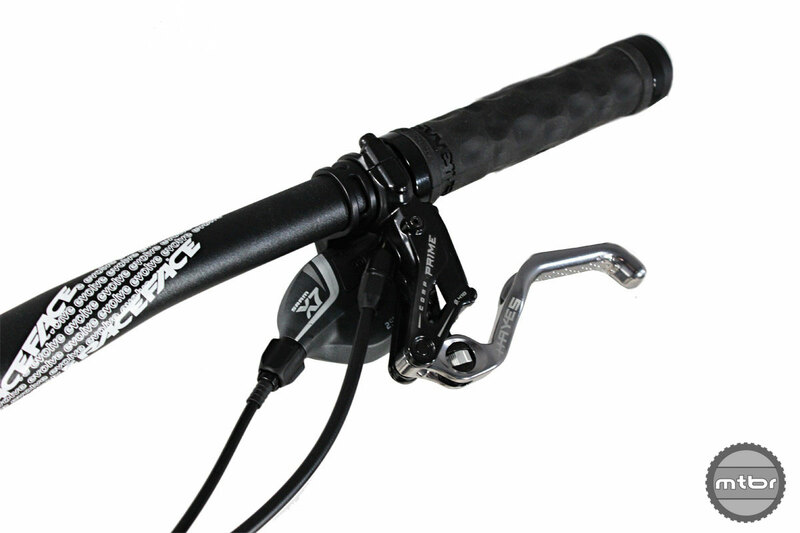 Mtbr: What are you known for and what’s the best selling items. 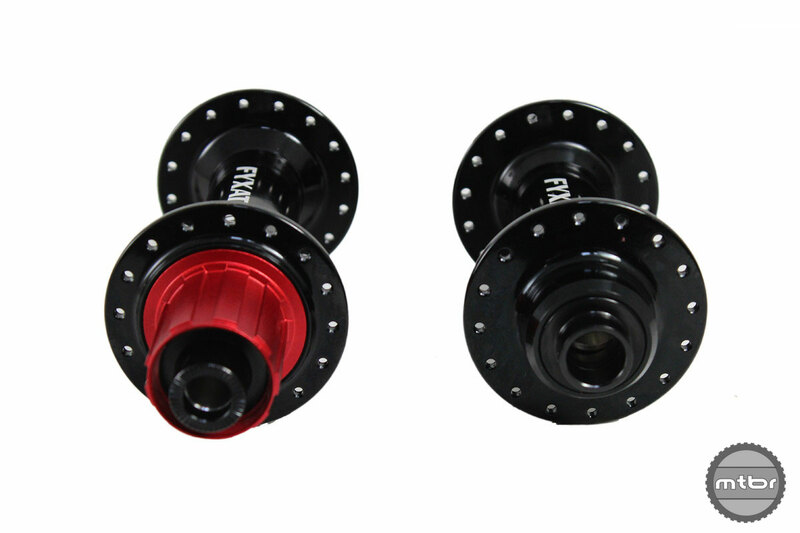 Ben: Our best selling items are our Mesa pedals, Gates pedals, Session 700 urban tires and our Eastside single speed. 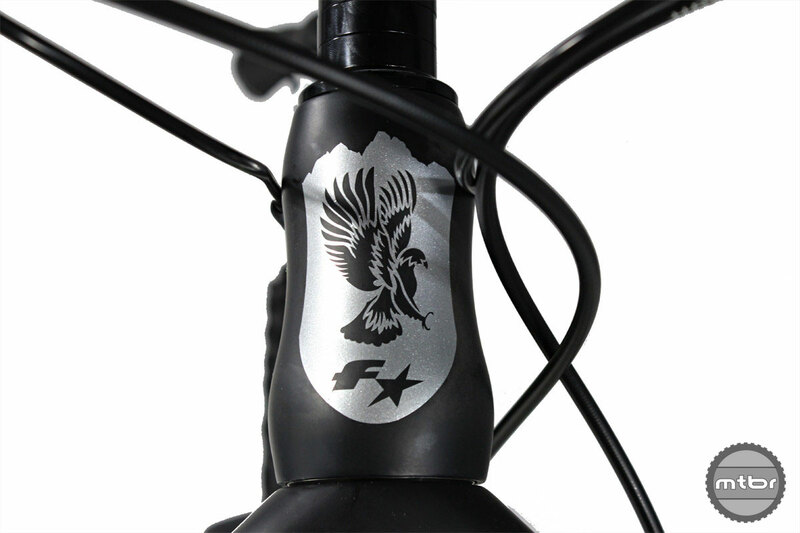 The Eastside is our answer to the cheap fixies that have flooded the market. 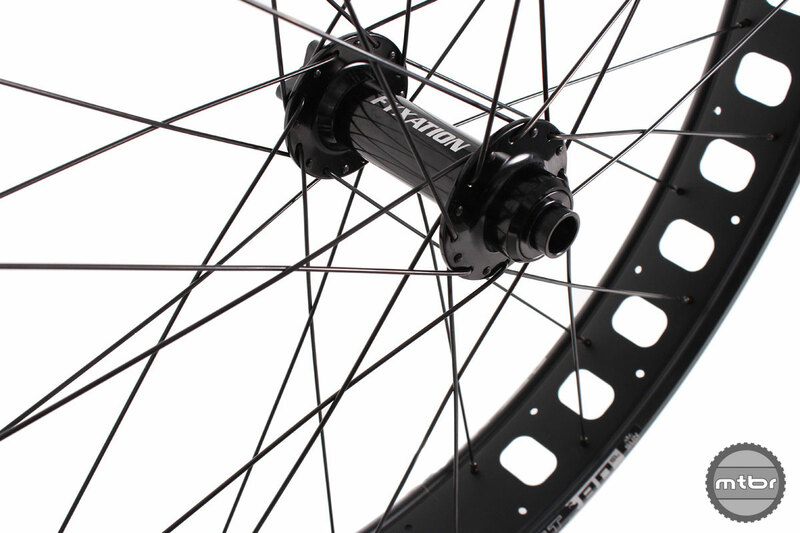 The Eastside was designed in house and is built around our durable 4130 cromoly Eastside frameset and ships with our sealed bearing wheel set and all Fyxation aftermarket parts. 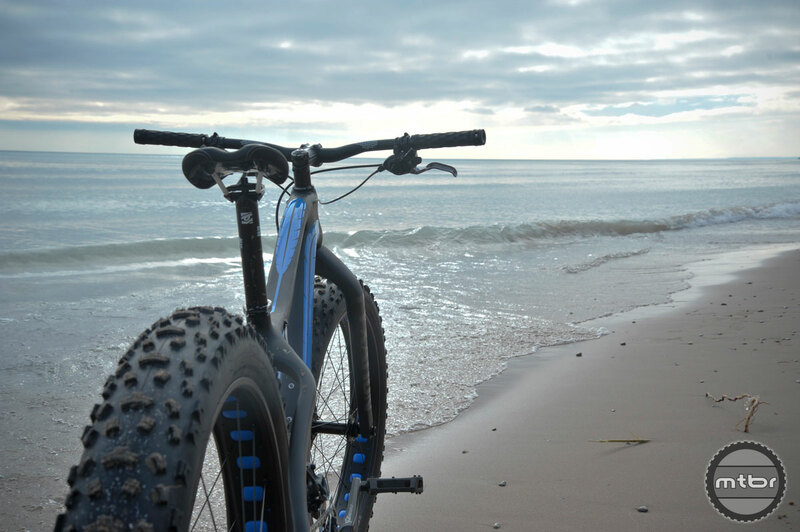 Mtbr: What’s the thought process for entering the fat bike market? 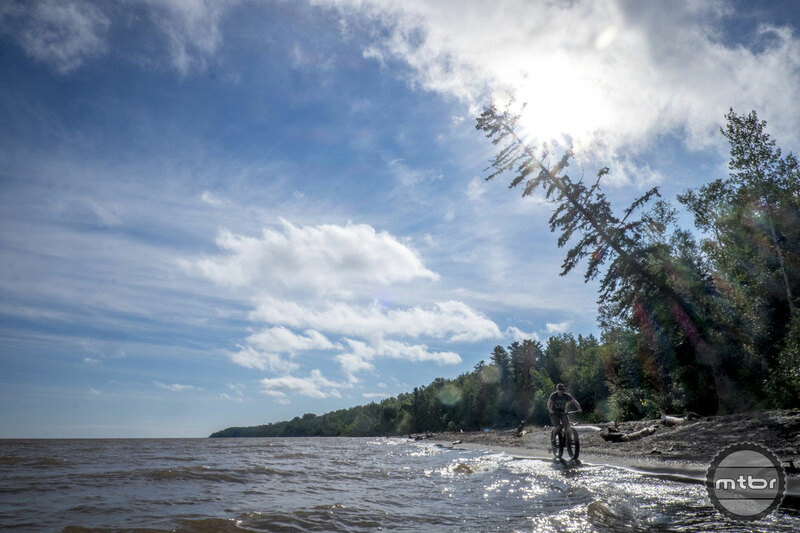 Ben: For one we love riding fat bikes. 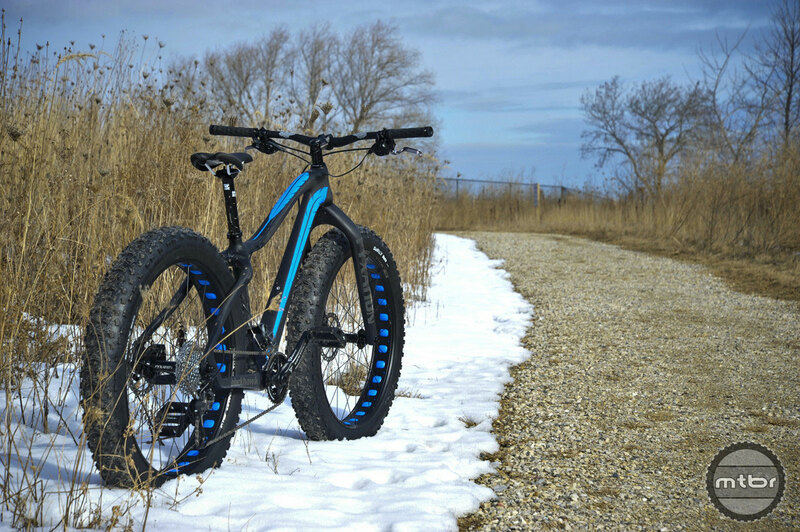 We’re from the Milwaukee area and most of the crew here at Fyxation rides fat bikes. 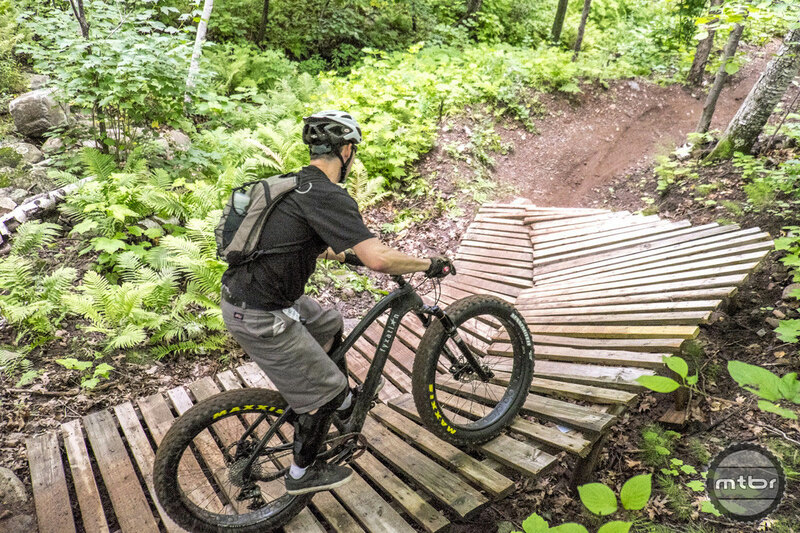 Here in the Midwest there is a very strong contingent of fat bike riders and there are actually a number of local races and race series that have sprung up the last few years and we are regulars at all of them. 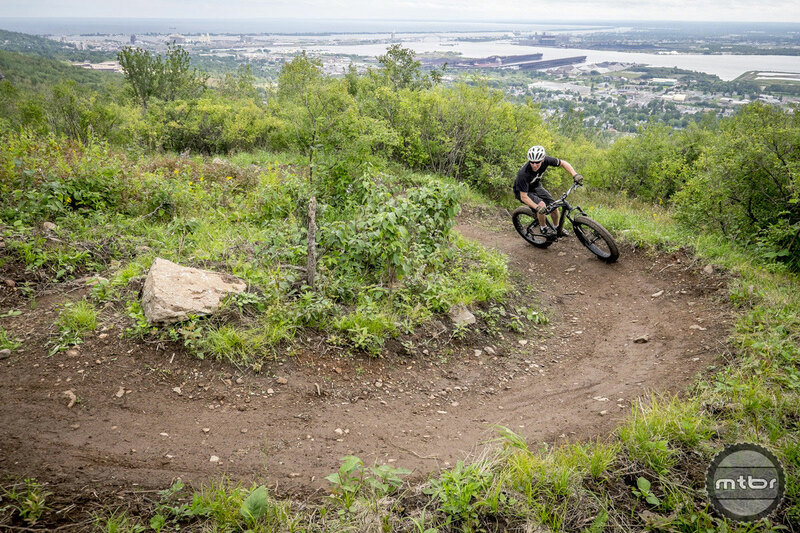 We think they’re a great option to let you ride year round and while they’re known for riding in sand and snow, they can make great trail bikes as well and are also great for cruising around the city when the weather gets nasty. 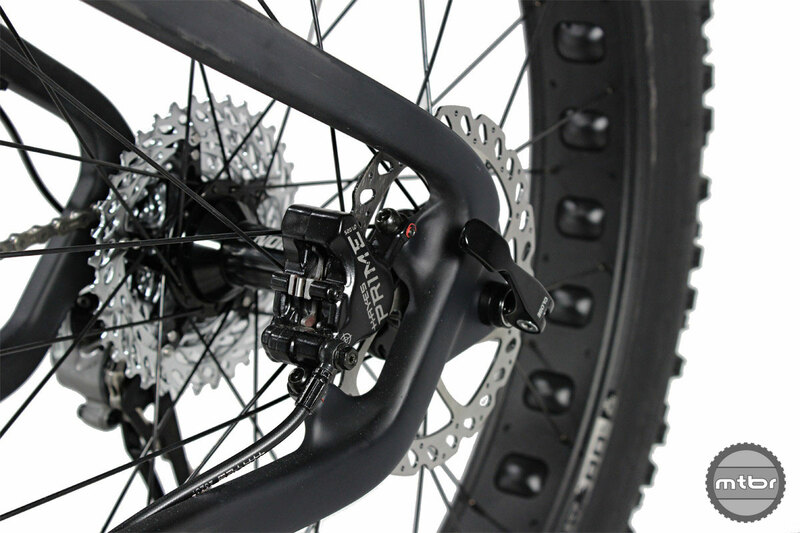 Mtbr: What are the key merits of your fat bike and/or who’s the ideal buyer. 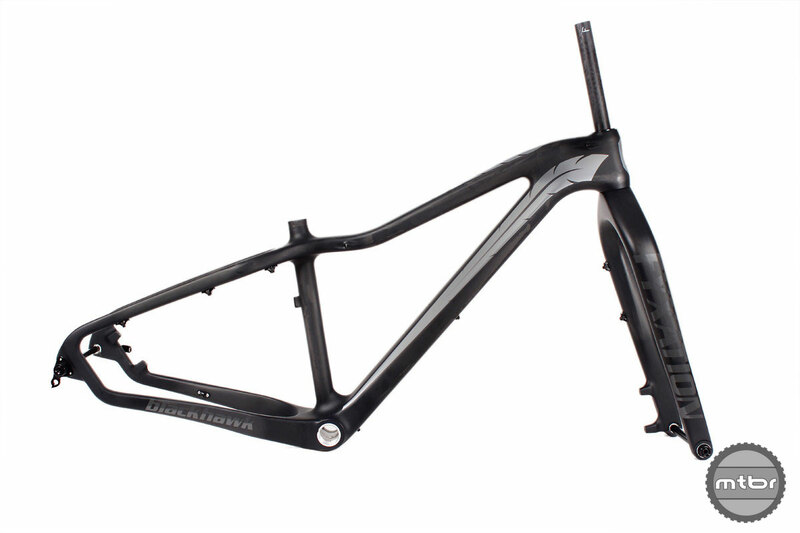 Ben: The Blackhawk is a full carbon fiber fat bike that’s built using SRAM, Race Face, Hays and Fyxation parts. 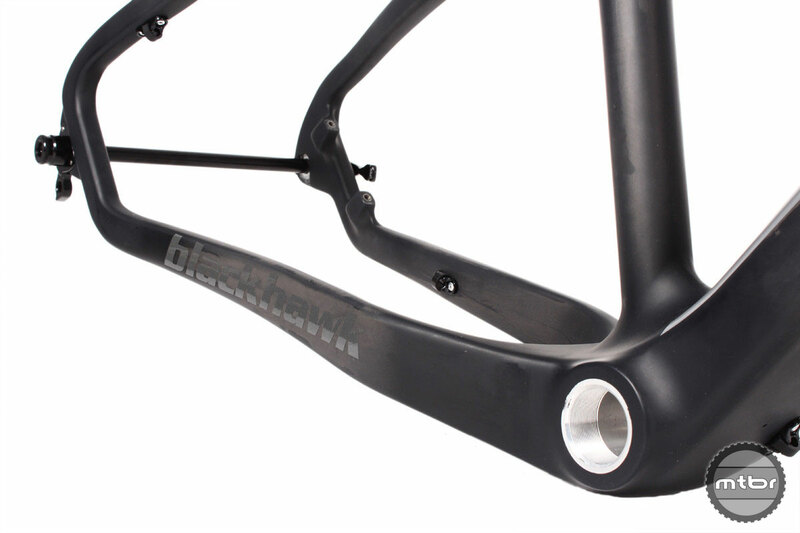 Built around our lightweight Blackhawk Carbon fiber frameset that weighs in at only 4lbs, we like to think of the Blackhawk as a 4 season trail bike that can also fit very large tires! 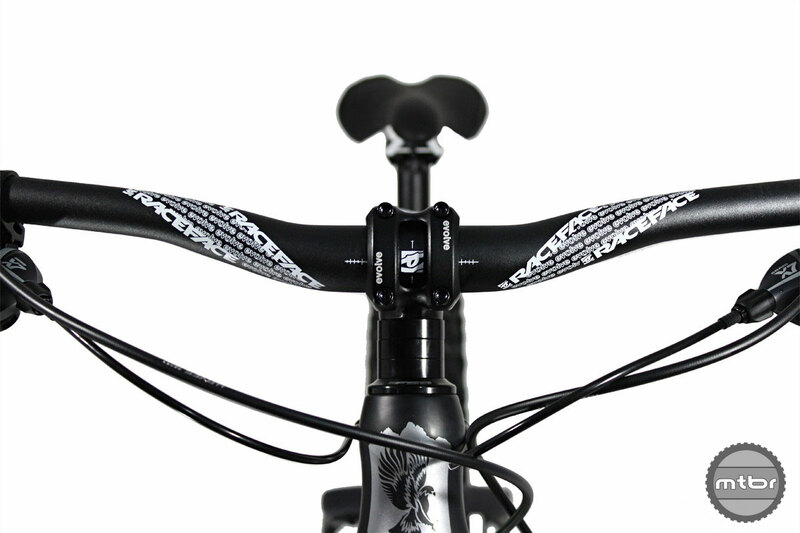 Internal cable routing and low standover height makes the Blackhawk a great all around bike. 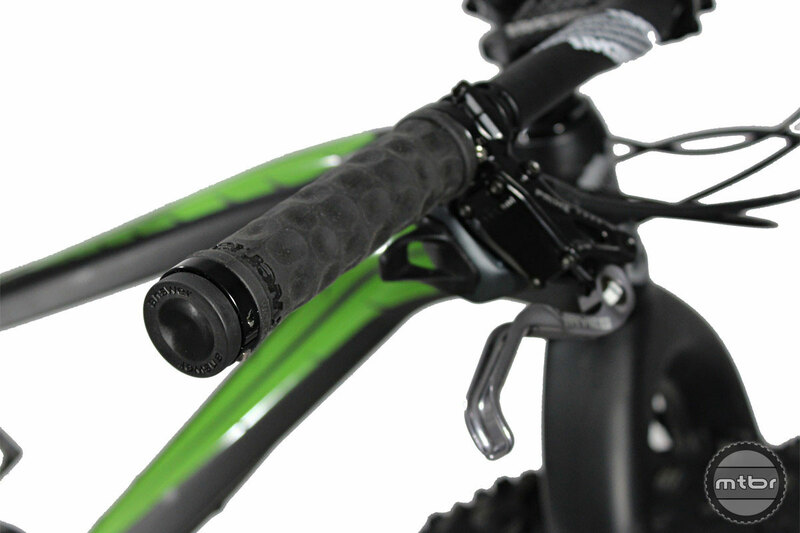 The frame has wide 197mm rear spacing, has a suspension corrected front end so it’s compatible with the Rock Shox Bluto. 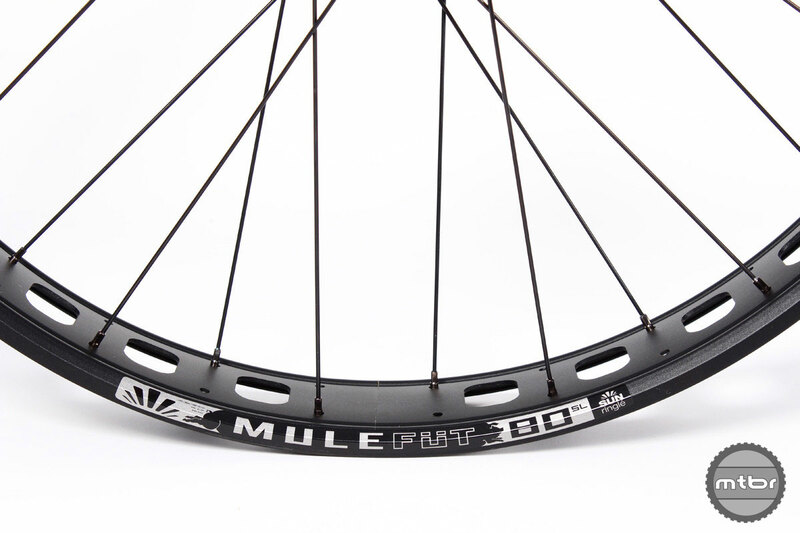 It’s also compatible of using up to a 26×5″ tire or 29×3.0″ tires. 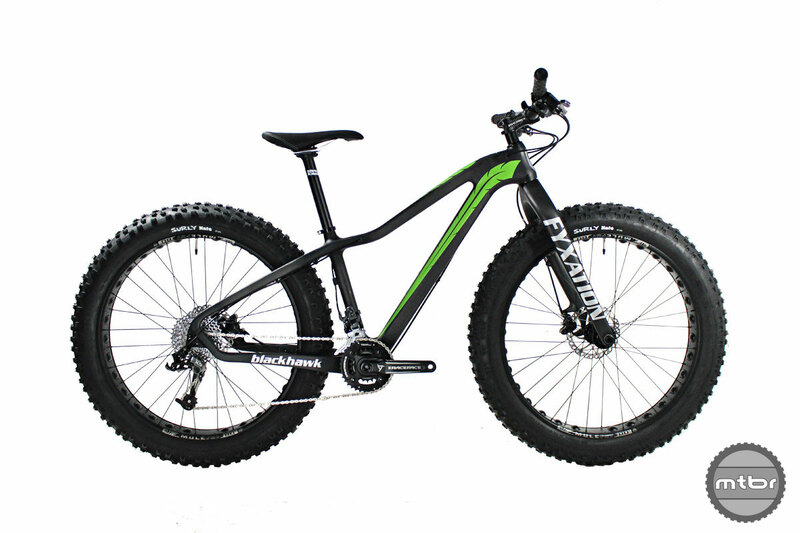 The ideal buyer for the Blackhawk is someone that may already own an early model steel fat bike and is looking for something that is lighter and faster or someone that is new to the fat bike market and is looking for a performance fat bike that is just as capable on the snow as it is on trails in the summertime. 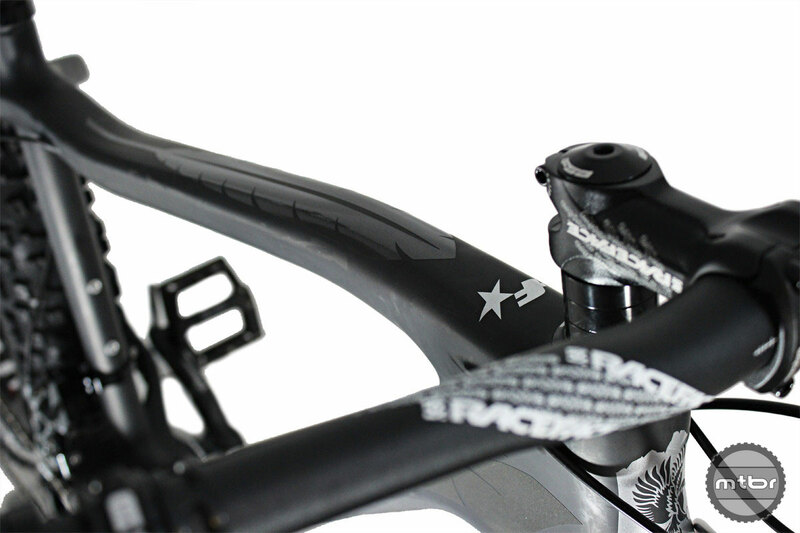 The Blackhawk is very competitive at $2795 and while the parts are made overseas, the bike is fully assembled by our team here in Milwaukee. 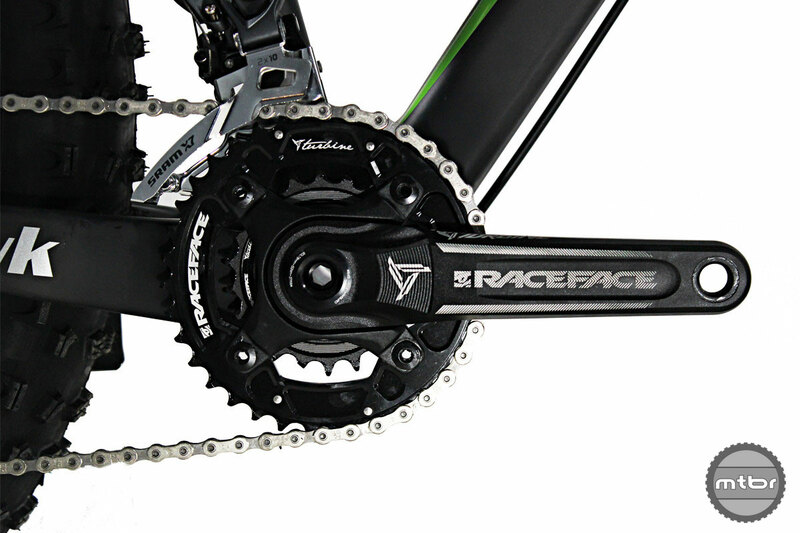 The problem here is there are at least two other companies out there using this exact frame mold at the moment. So who actually designed the original? I have a pretty good idea who that is and it’s not fyxation. 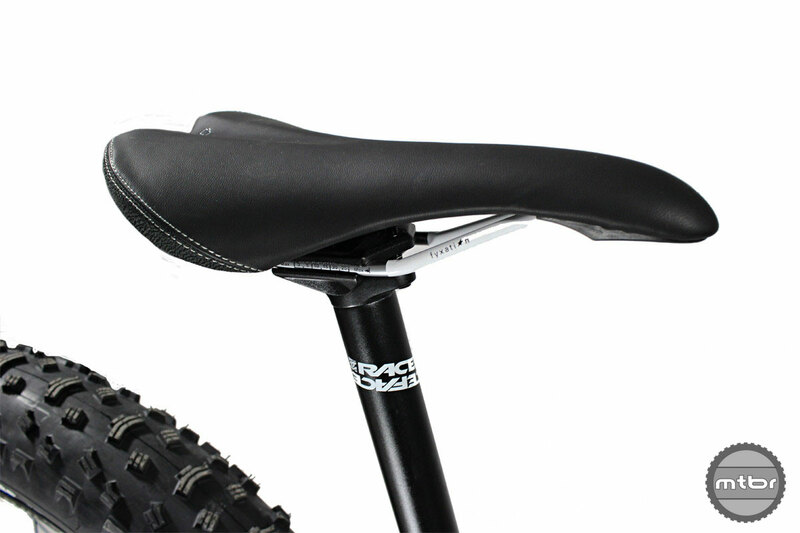 It’s called an open mold design – meaning that the manufacturer designed it and then licensed it to different brands. 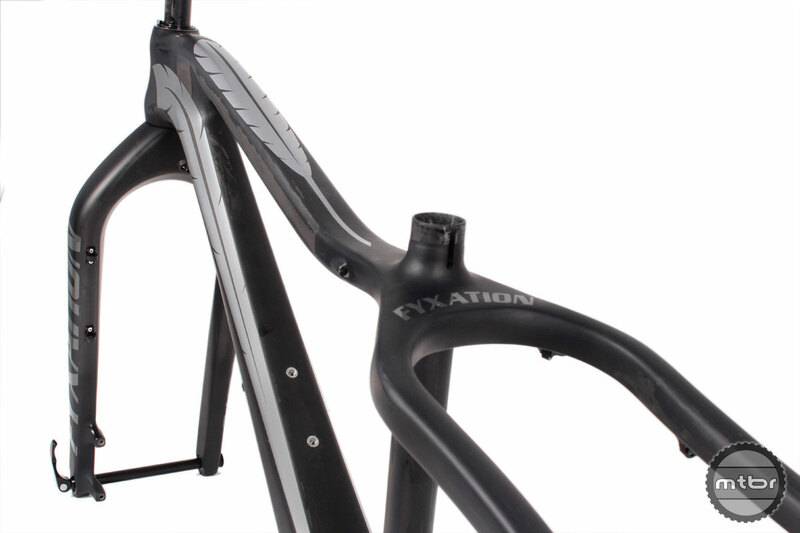 Fyxation is a brand selling this frame. There is nothing shady going on here. I saw the same frame from a Norwegian brand that costs twice as much. Which ones are identical? 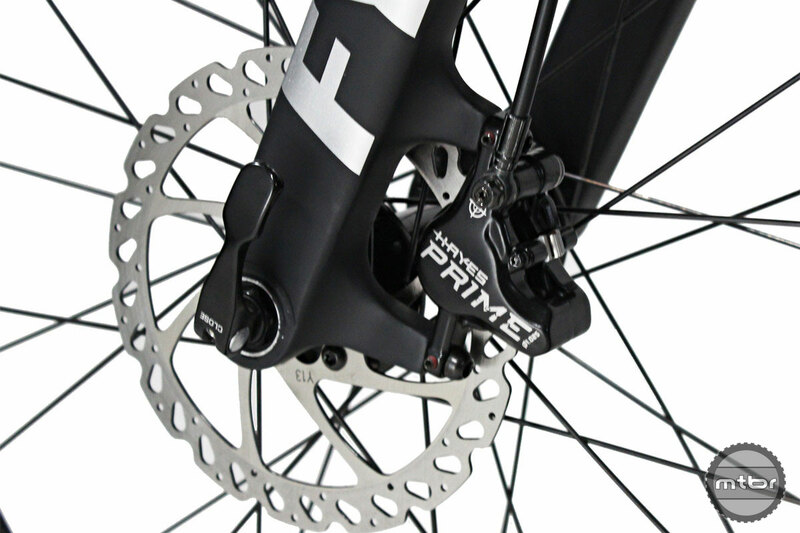 After reading your comment, I thought it might have been the 7zero9, but that’s totally different around the rear disk/dropout. Charlie: Most of these “new” frames from the small guys are catalog frames. Nothing special. I bent a Mesa pedal. Emailed Fyxation and they sent me a new set a week later. Great service for me and would consider buying from them again. 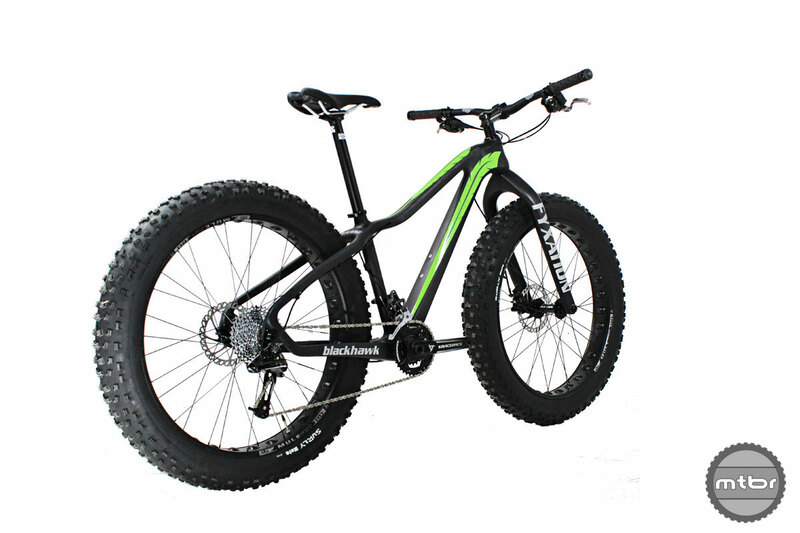 I’m glad to see an affordable C/F fat bike.